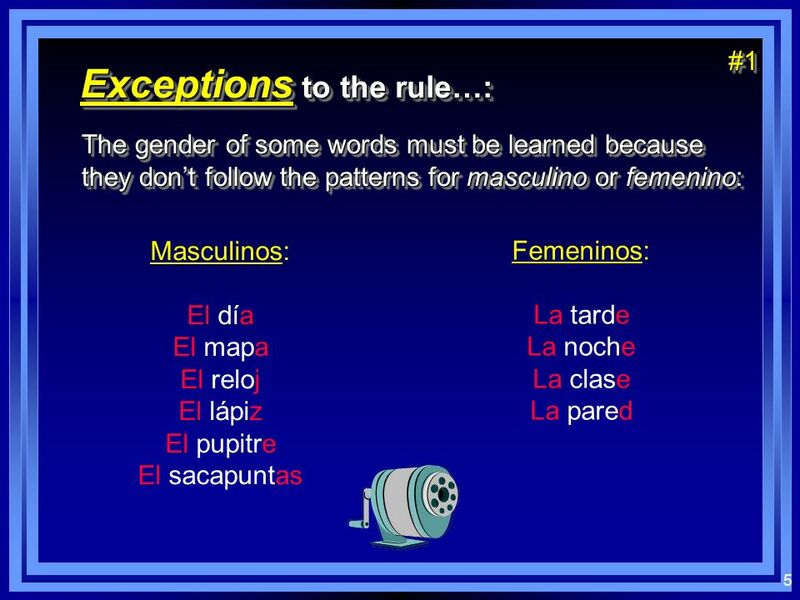 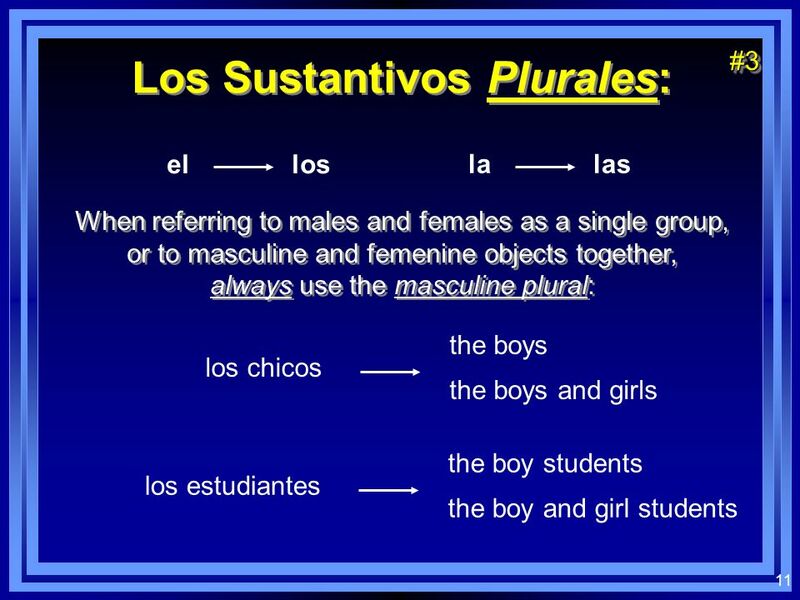 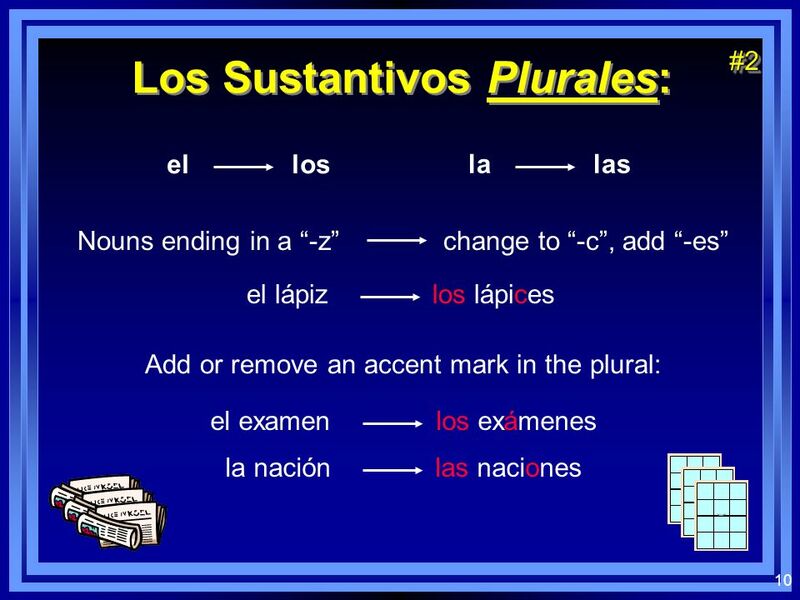 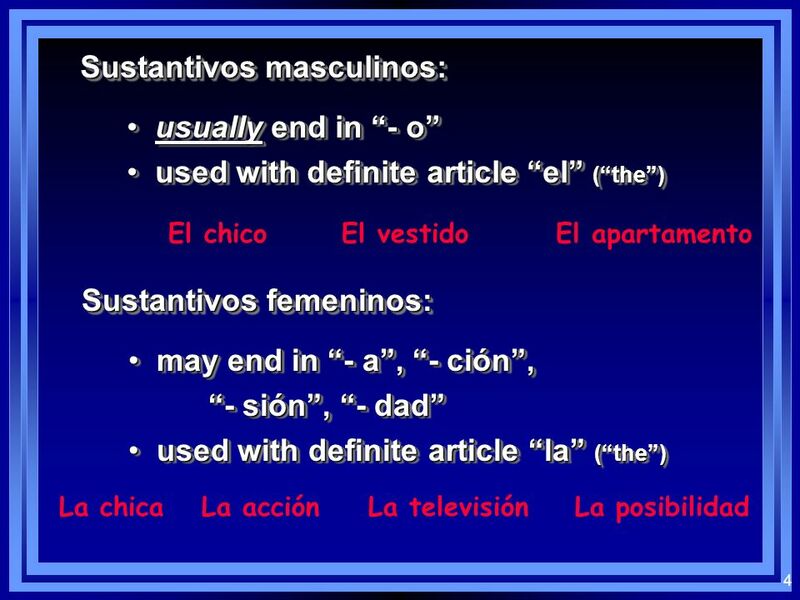 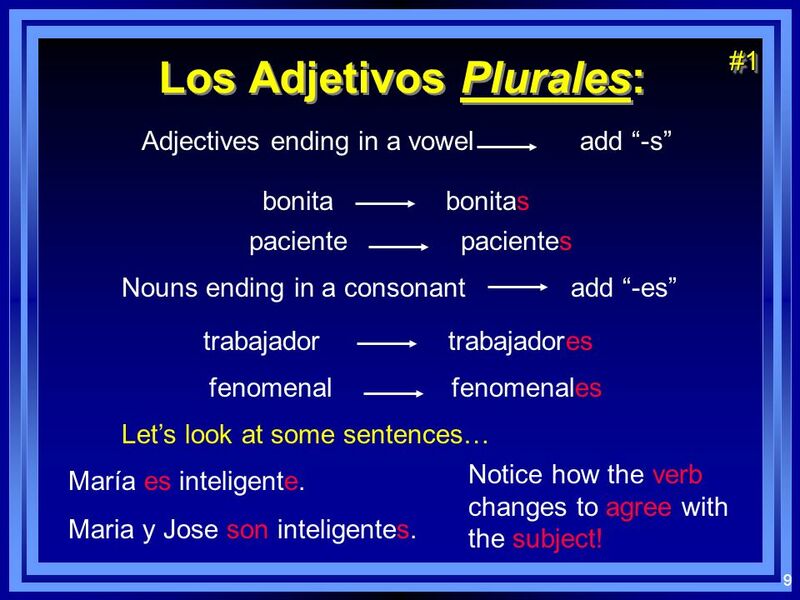 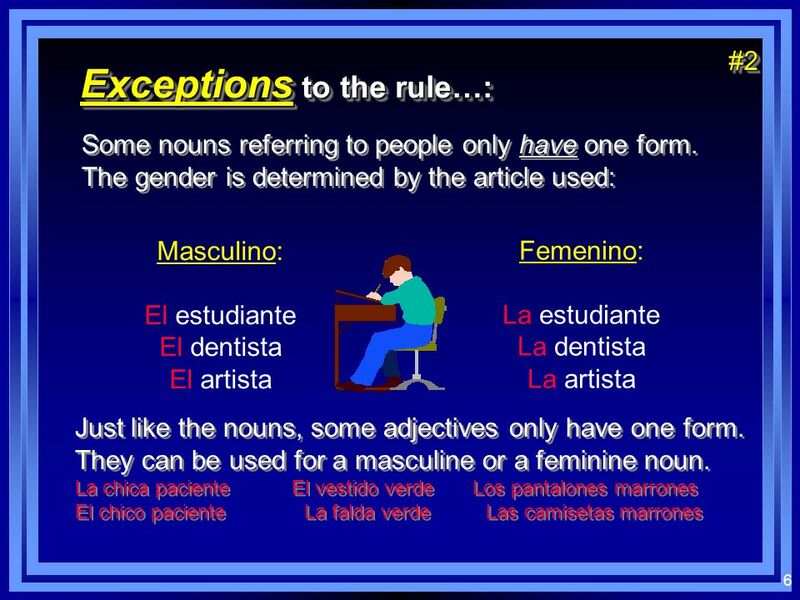 #1 Los Adjetivos Plurales: Adjectives ending in a vowel add “-s” bonita bonitas paciente pacientes Nouns ending in a consonant add “-es” trabajador trabajadores fenomenal fenomenales Let’s look at some sentences… Notice how the verb changes to agree with the subject! 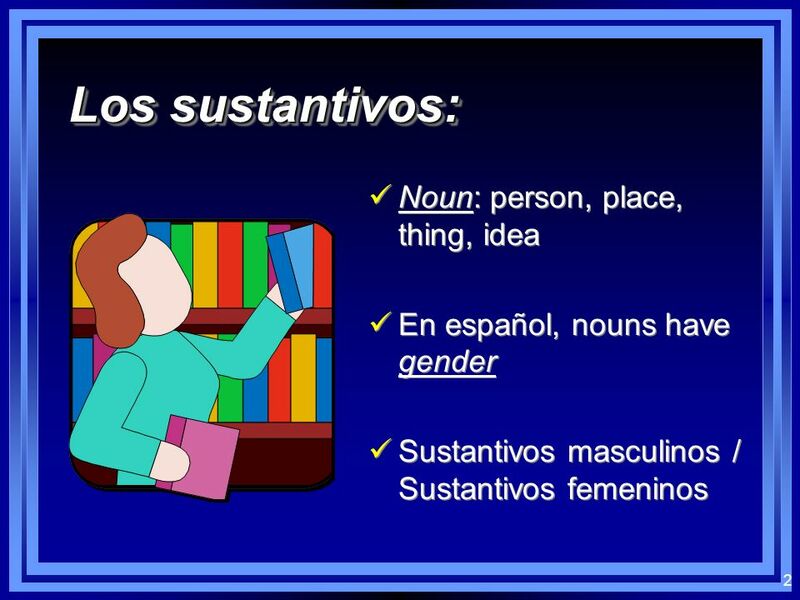 María es inteligente. 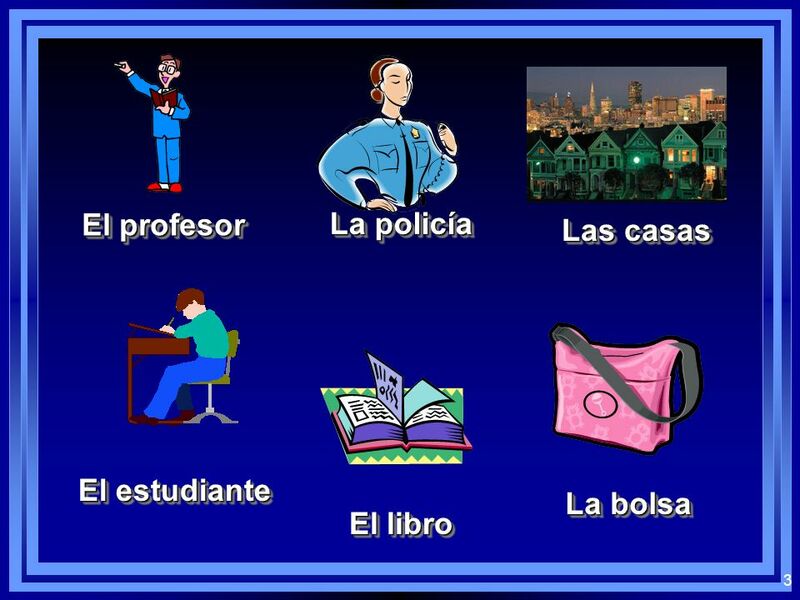 Maria y Jose son inteligentes. 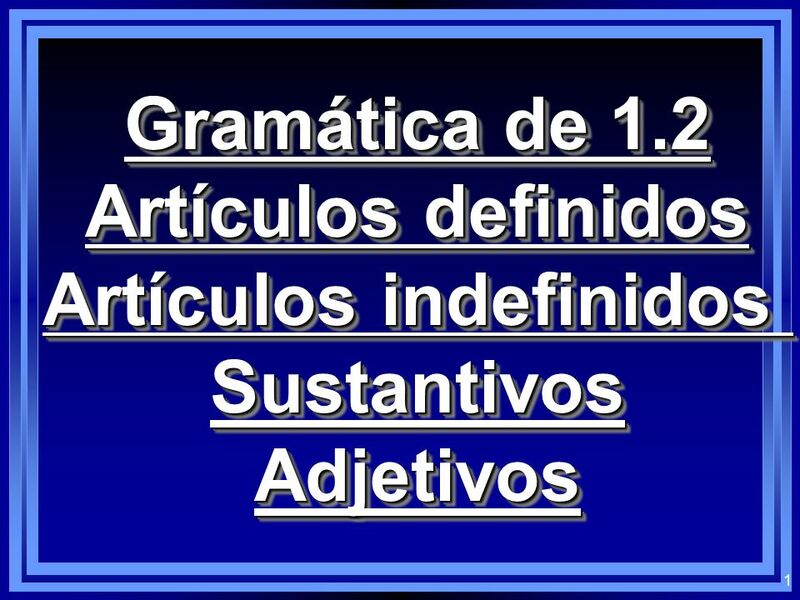 Adjectives are frequently descriptive. 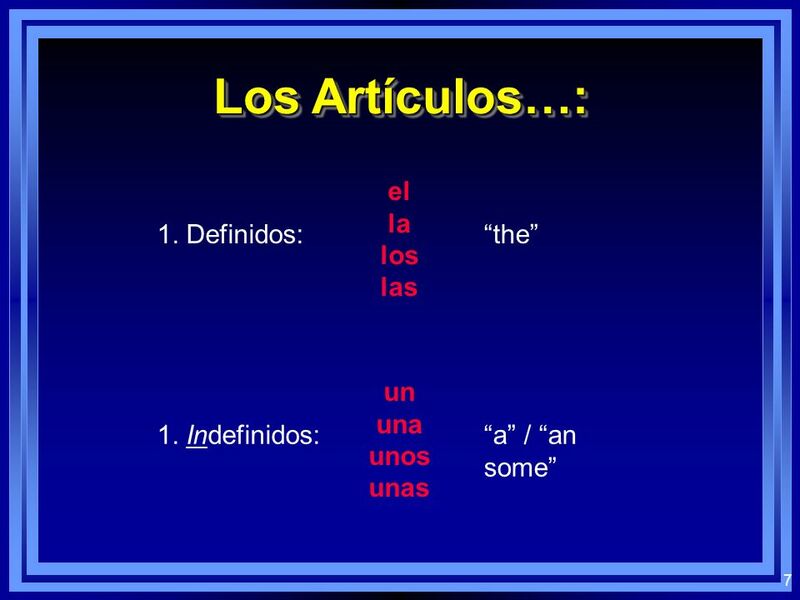 That is, most often adjectives are used to describe a noun, or distinguish the noun from a group of similar objects.